All new cars come with a warranty. However, not all warranties are alike. 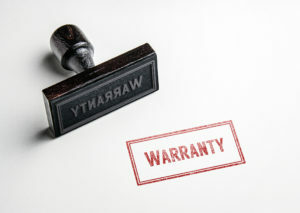 A warranty is a promise from the manufacturer that the vehicle will be fit for purpose for a minimum amount of time. This time frame can vary significantly between manufacturers. Your vehicle warranty will cover the cost of any repair to restore the car to its original working state, excluding wear and tear items. We'll go into more detail about what is and isn't covered by a manufacturers warranty in a moment. A long warranty can be a big selling point and the deciding factor for some people when choosing the make of car they want to buy. Afterall, if a manufacturer is confident enough to guarantee their workmanship for a number of years they must be fairly confident in their product or they'd be paying for repairs all the time. What is covered under the manufacturers warranty? A comprehensive article about what is and isn't covered under the manufacturers warranty. 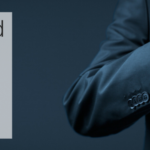 When you purchase a lease vehicle you will benefit from the cover of a manufacturer's warranty. If you experience problems with the vehicle within your warranty period the repairs would be covered. 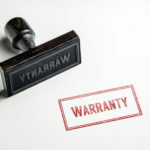 This article details what having a manufacturer's warranty means and which brands offer the longest warranty period. We'll also cover what is typically covered by a manufacturer's warranty.